With the adoption of LRFD design methods by the American Association of State Highway and Transportation Officials (AASHTO), the Federal Highway Administration (FHWA), and most state Departments of Transportation, the big question in the geotechnical world is “What resistance factor should we use for __________?”. 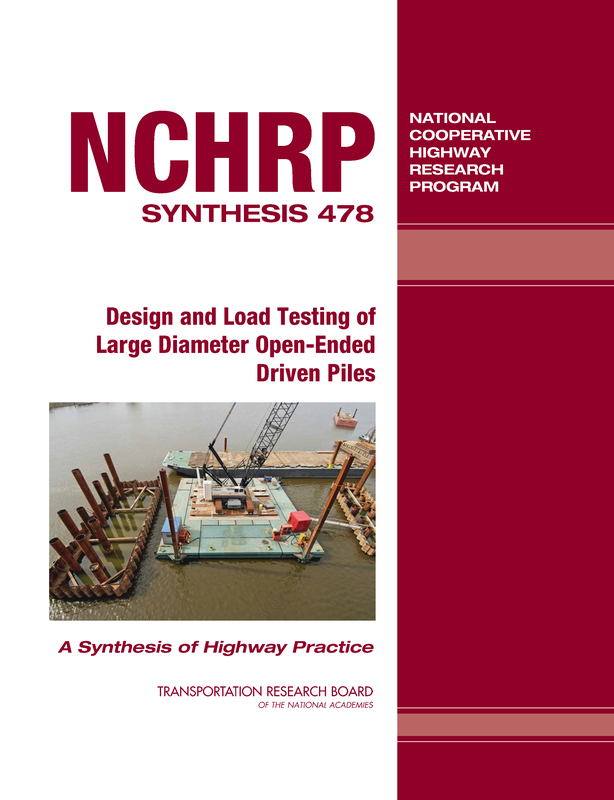 AASHTO LRFD Bridge Design Specifications provide a lot of guidance, but many in the industry are working to calibrate resistance factors to regional or local design methods and soil conditions. Various universities and state DOTs, with assistance from FHWA, National Highway Institute (NHI), and the Transportation Research Board (TRB) are conducting research projects to provide some answers to the big question (there is never just one answer in geotechnical engineering!). 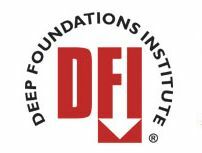 As a continuing effort to implement the LRFD design methodology for deep foundations in Louisiana, this report will present the reliability-based analyses for the calibration of the resistance factor for LRFD design of axially loaded drilled shafts using Brown et al. method (2010 FHWA design method). 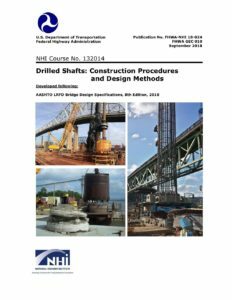 Twenty-six drilled shaft tests collected from previous research (LTRC Final Report 449) and eight new drilled shaft tests were selected for statistical reliability analysis; the predictions of total, side, and tip resistance versus settlement behavior of drilled shafts were established from soil borings using both 1999 FHWA design method (O’Neill and Reese method) and 2010 FHWA design method (Brown et al. method). The measured drilled shaft axial nominal resistance was determined from either the Osterberg cell (O-cell) test or the conventional top-down static load test.